A variety of pathologies may result in thrombotic and non-thrombotic occlusion of the central and peripheral veins, leading to important sequelae including post-thrombotic syndrome and loss of future venous access sites for the patient. 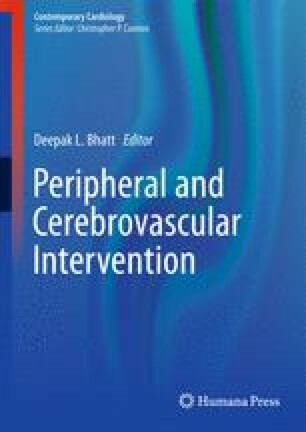 This chapter will review the role of endovascular therapies on management of venous thromboembolism and non-thrombotic obstructive diseases of the venous system. We will discuss the role of catheter-directed thrombolysis, percutaneous mechanical thrombectomy and venous stenting techniques with emphasis on iliofemoral deep vein thrombosis (DVT), inferior vena cava (IVC) obstruction, IVC filters, axillo-subclavian DVT, and superior vena cava syndrome.